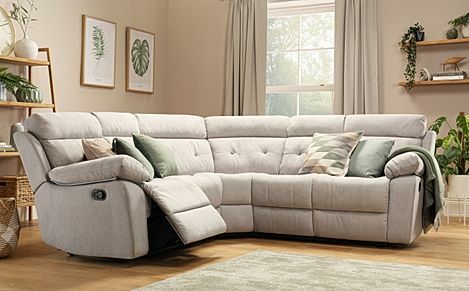 Cosy, comfortable and ultra-relaxing – a fabric recliner corner sofa offers space, warmth and a sense of calm. Sit back, put your feet up and lounge in comfort. 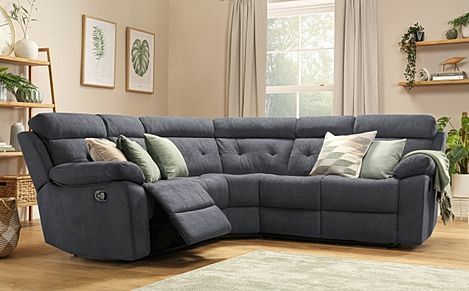 Our homely fabric recliner corner sofas are designed to look good, maximise floorspace and help you unwind. 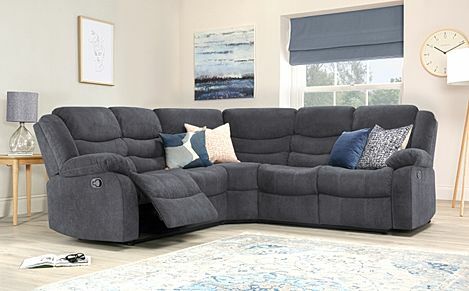 At great prices, our fabric sofas keep it comfortable and classy in the living room. Whether you are looking for a minimalist, classic or traditional sofa styles we've got you covered. Take a look at our fabric sofa suites to find a matching sofa arrangement for your home. 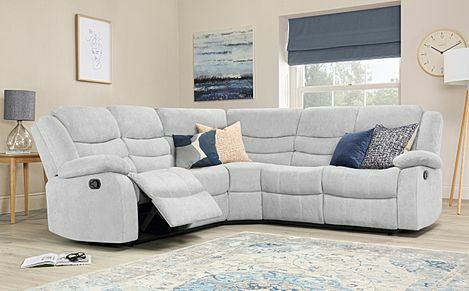 If you are looking at other spacious options, check out our range of 3 seater sofas or fabric sofa beds if you regularly have guests staying over.